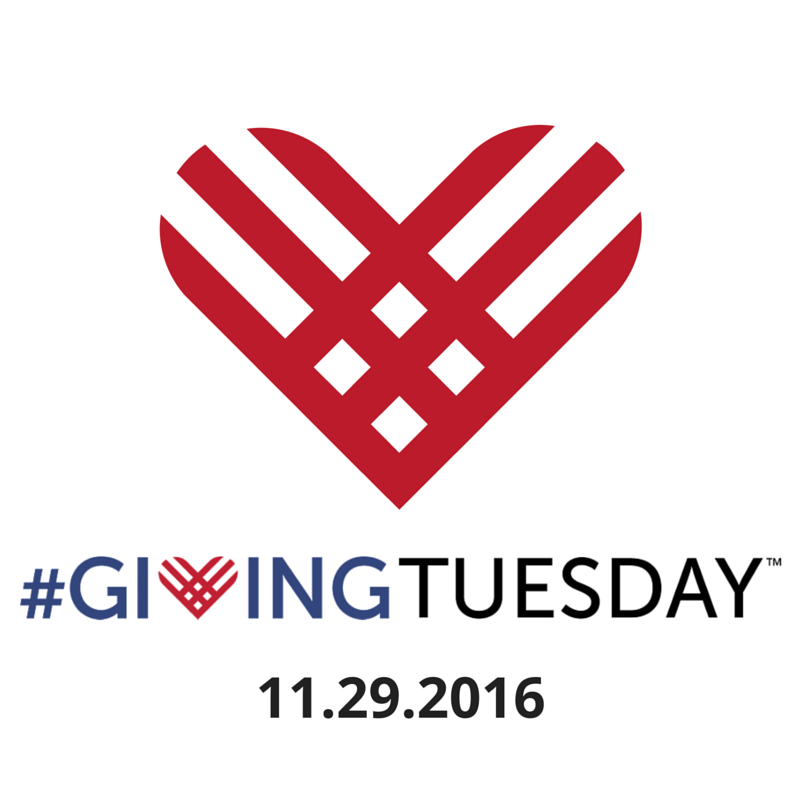 #GivingTuesday is a global day of giving fueled by the power of social media and collaboration. Celebrated on the Tuesday following Thanksgiving (in the U.S.) and the widely recognized shopping events Black Friday and Cyber Monday, #GivingTuesday kicks off the charitable season, when many focus on their holiday and end-of-year giving. One of the best ways to get involved is in your own community. 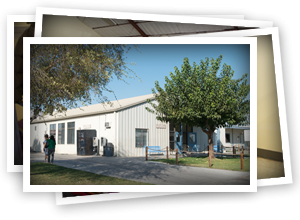 Will you please consider giving back to the Bakersfield Homeless Center this #GivingTuesday? The mission of the Bakersfield Homeless Center is to provide support and resources to families and individuals in crisis while helping them to achieve their highest level of self-sufficiency. Take the tour and learn more about what we do.